Waterproof bicycle headlight Include led light and dynamo powered lamp and electric light. All models and sizes can be supplied by our factory. More models pls visit our website to check. 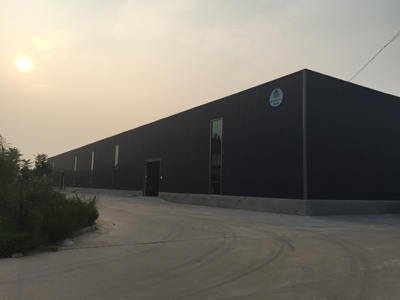 We accept OEM and ODM orders. And you can also send us enquiry to get more pictures and prices. Waiting for your message. 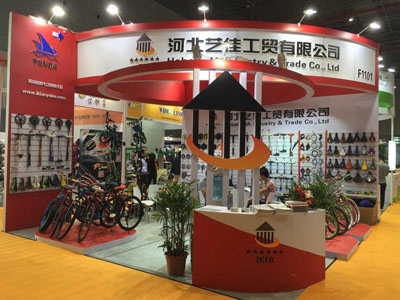 Every year we'll attend the SHANGHAI CYCLE Fair in May. You can see our rich products of Bicycle & Bicycle spare parts, then not only this head bicycle light will be shown but also many others models and sizes can be choosen. 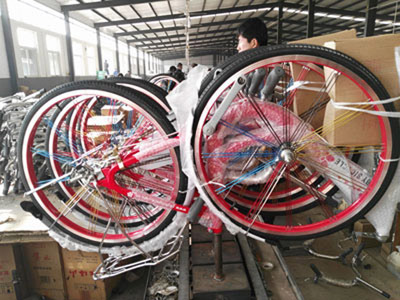 Such as Bike Aluminum Pedal, Bicycle Foot Pedal, Etc,Which are very popular with foreign buyers. Welcome to visit our booth. 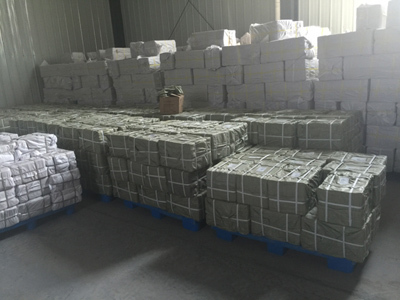 Below is our related products, as well the hot-sale products with superior quality and all styles. 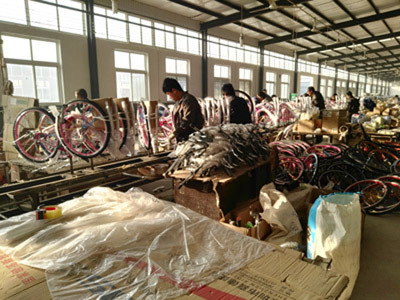 Bicycle parts Include Chainwheel & Crank, Bike Handle Pumps, Saddles/Bike Seat, Brake, Bike Aluminum Pedal, Freewheel, Bicycle Axle, Bike Frame, Mudguard, Lock, Bells, Basket, Tire and inner tube ,Bike repair tools, etc. You can send us your pictures also, your logo design can be accepted,too. If you are interested in any items, please submit your enquiry. You will get the fastest response.